Can you believe this? 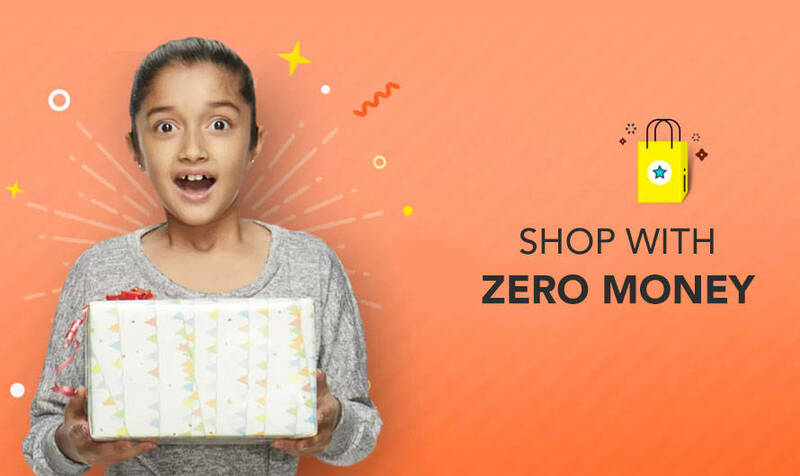 You don’t need money to get the most of Flipkart’s Big 10 Sale! 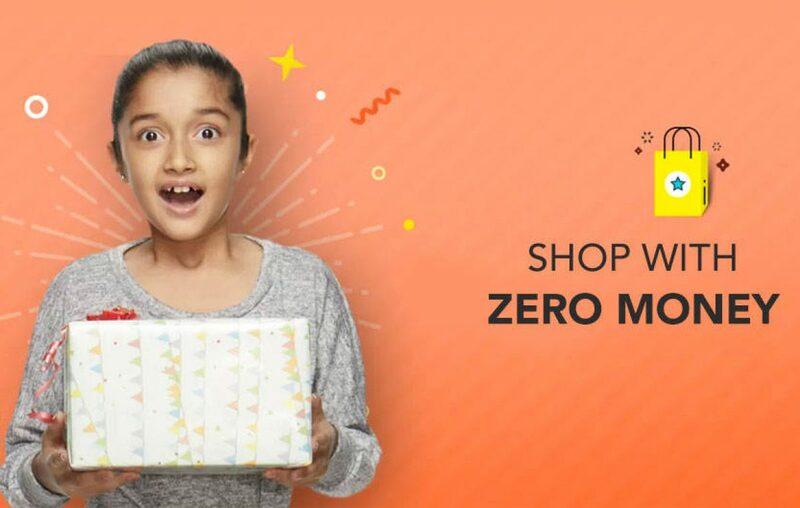 Flipkart, the easy-breezy front runner of the Indian e-commerce market, is back with its new festival, the Big 10 Sale. With lakhs of products on offer, every one of us can get something out of this super sale! But hey, you need money for that, right? We say no! If you are one of those guys who is always tight on budget or finish all of your salary within a week, by spending it all. Fret not! As Flipkart said, it’s not just a sale, IT’S MUCH BIGGER! Apart from selling products, Flipkart has come up with a few brilliant, or we’d rather say groundbreaking, marketing strategies where they give out huge offers and gifts just based on our luck or creativity. Yes, we all think that luck always belongs to someone else. But this time, be that someone! Then use your creativity! For creativity is an endless well, why not use it to win a decent phone or a smartwatch?! Coming to the topic, here are 5 special things Flipkart brings to make us remember its 10th birthday for a long time! We bet wishing someone a happy birthday has never been this cool and valuable for you in the past! But now, you can actually win a Flipkart voucher worth of INR 10,000 just for wishing Flipkart on its 10th anniversary. Hey, it’s not that boring song you sing in a birthday party with your eyes on the cake! Brew your creative juices and send a short message of 300 characters to Flipkart. And the top 1,000 entries will get a Gift Voucher of INR 10,000. Ain’t that cool? Bid your way to win huge! Yes! We are talking about products worth a lot more than INR 15,000. We are talking about iPhones, smart watches, cricket balls autographed by Sachin Tendulkar, and a lot more. And what you have to do is simply place a bid on the product which is on auction today! The one with the lowest bid will win the product. Come on! Show your bidding talent to the world! Nostalgia is one of the most welcomed things in our lives. Who doesn’t like a little trip to a memory lane? Flipkart has done the same thing in this Big 10 Sale! 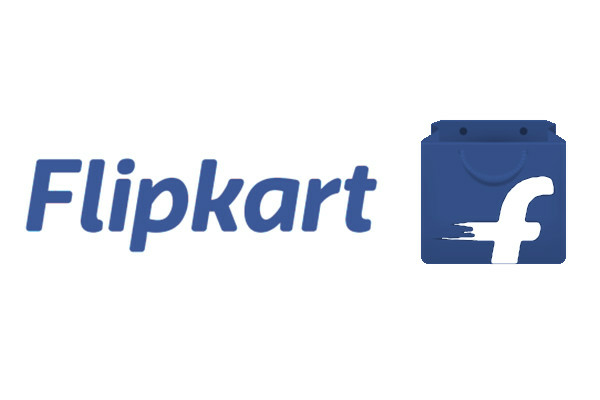 Like the social media giant Facebook, Flipkart is thanking its customers by giving out a timeline of your relationship with the e-commerce giant in the past 10 years. One of the thumb rules in business is making the customer feel good. And a big thumbs up to Flipkart for that! Be in the 20 to fly to Malaysia! No! You don’t have to be in your 20s to win a trip to Malaysia. You just need to buy something on the Big Sale and you are qualified to fly off abroad. Flipkart chooses the top 20 shoppers in a lucky draw who will get a chance to visit Malaysia with all the expenses covered. The e-comm company has joined hands with Malindo Air for this offer. And yeah, your age must be 18 or above for being a lucky winner. Life’s a lottery ticket we’ve already won! That said, have you ever won a lottery ticket in your life? Why not now? Flipkart, in one of their best innovations, has come up with this lottery game where a customer gets one lottery ticket with a unique number (you get more tickets if you do some activities like rating a product or reviewing it). And with a cool product on stake every day, you can actually hit the jackpot! Imagine you are out of money and were just out for window shopping. And suddenly someone from a big store walks out and gifts you a Google Pixel for wearing a yellow shirt. A similar thing happens on Flipkart for this Big 10 Sale. You really don’t need money here to win big. So, get on board before the ship sails. And please, don’t wear a yellow shirt! We were just kidding!